David Vela is the Trump Administration's nominee for director of the National Park Service. Vela has a 28-year career with the agency. The Trump Administration has finally nominated a director for the National Park Service. The new director will manage a public lands system facing record-breaking visitation and $11 billion in maintenance backlog. 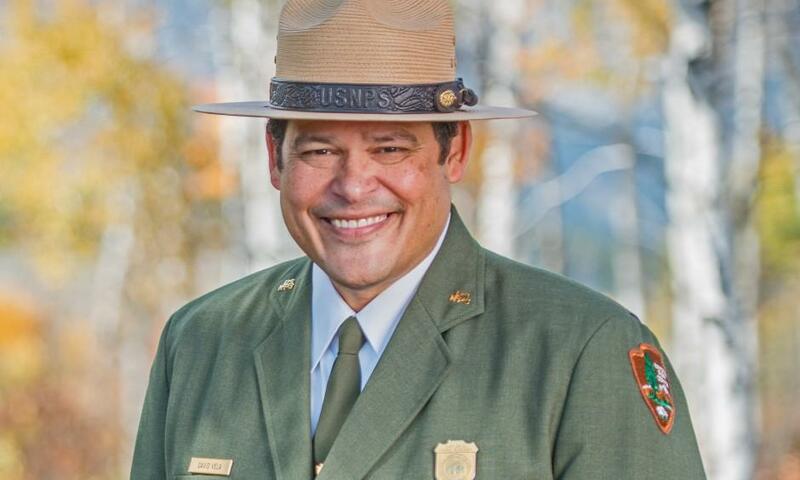 David Vela has worked most of his career in the National Park Service, most recently as superintendent of Grand Teton National Park in Wyoming. Republicans and park retirees are cheering his selection. Phil Francis is a former superintendent with the Park Service and the chair of the nonprofit Coalition to Protect America’s National Parks. "David had an opportunity to interact on a wide array of issues that he’ll be facing again if he’s confirmed as director of the National Park Service," says Francis. But Vela’s nomination also drew some criticism. Jeff Rauch is with Public Employees for Environmental Responsibility. He says Vela has a “troubling record." "In terms of allowing developments and other things that hurt park resources and being allergic to the long-term planning that the parks are going to need if they’re going to avoid being loved to death," Rauch says. "Certainly the Trump Administration could have picked a worse nominee. Our point it that they could have done much better." Superintendent Vela will first have to face the Senate before being confirmed as park service director. The Department of the Interior announced the pick on Friday. The park service director is one of the land agency leadership positions the administration has taken a long time to fill. The director positions for the Bureau of Land Management and the U.S. Fish and Wildlife Service remain vacant. including the National Park Service, Bureau of Land Management and U.S. Fish and Wildlife Service. Former land managers say the lack of leadership has grave consequences for the future of public lands. 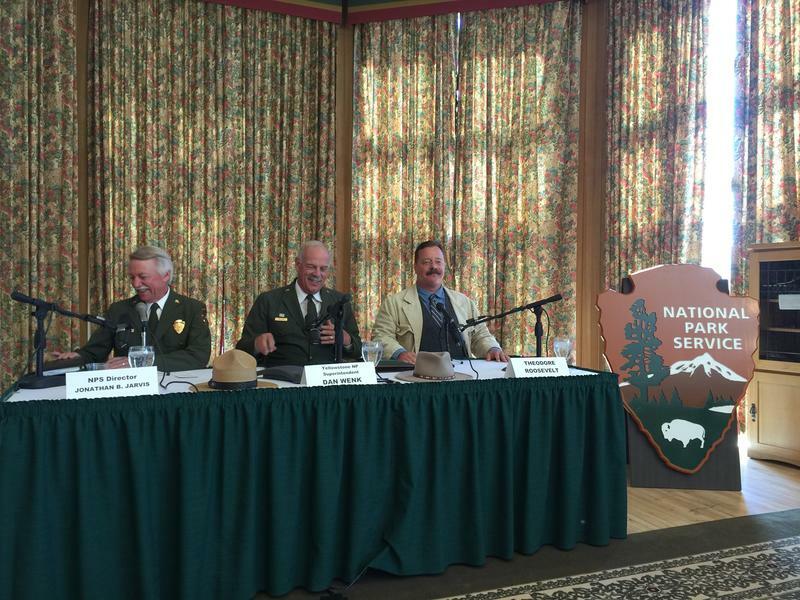 Yellowstone Superintendent Retires Rather Than Accept Reassignment to D.C. 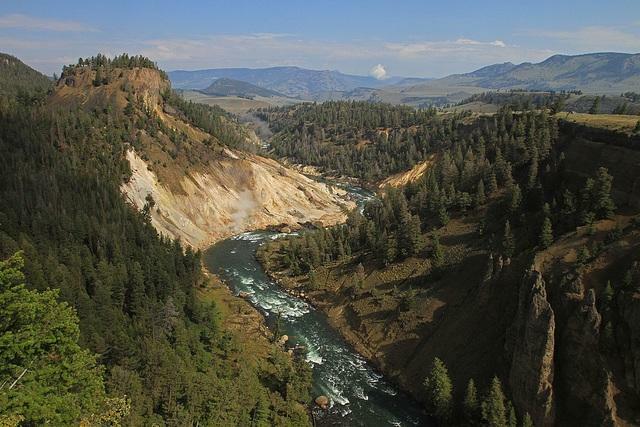 The head of Yellowstone National Park says he plans to retire next March, ending a more than four decade run with the National Park Service. The surprise announcement came after speculation he was being reassigned for political reasons.